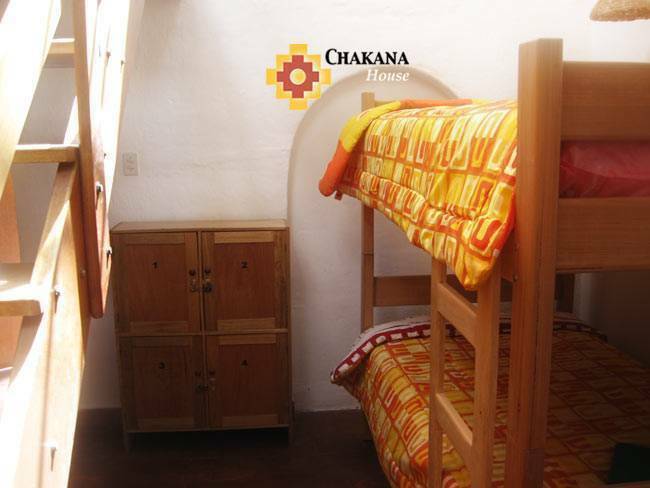 Great new hostel in Cuzco ... 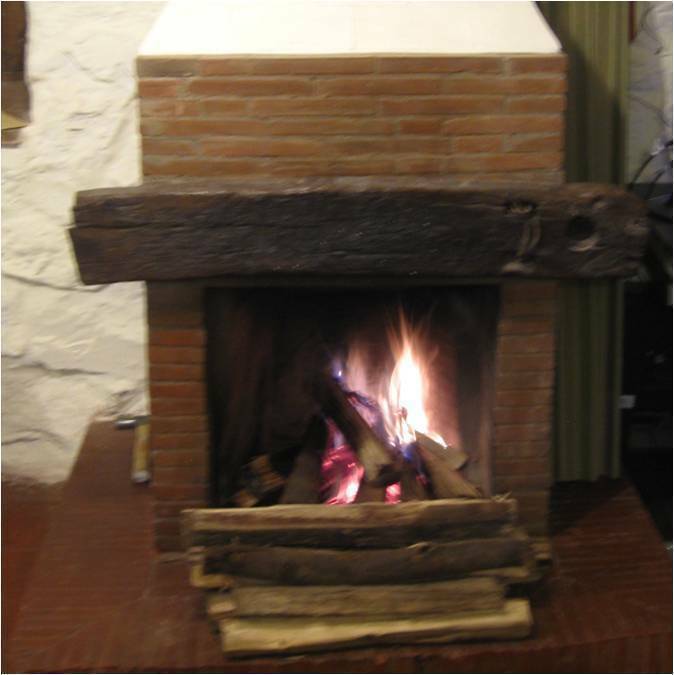 I do travel often to Cuzco, as often as I can, and I tend to stay in different hostels. This one is different. The sense of warth and welcome of the place is not comparable to anywhere else i have stayied. 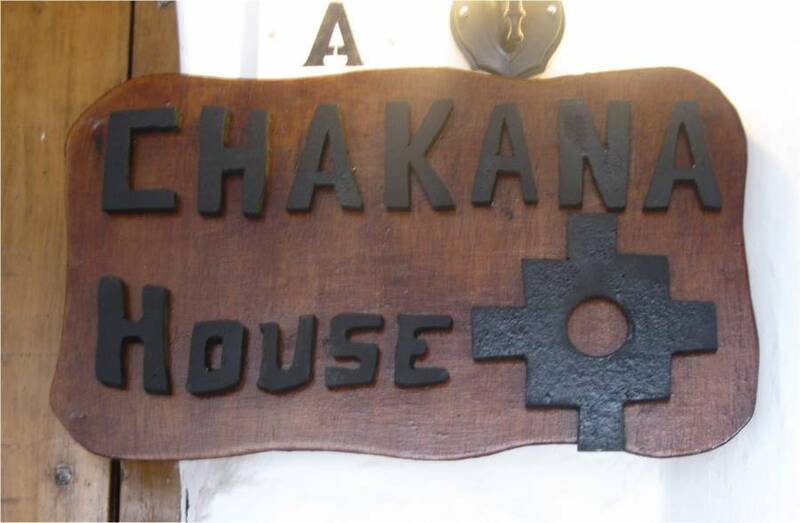 This back packers hostel is situated in the old town, near the Plaza de Armas, offering a small oasis of fun and relaxation to travellers from all over the world. 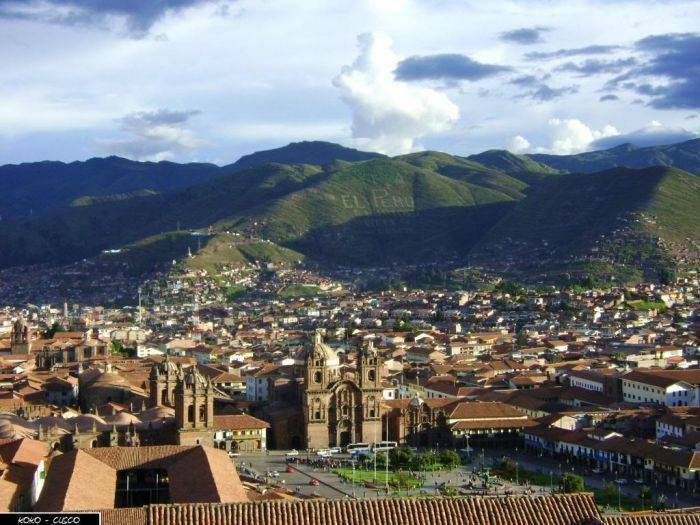 It's set within peaceful surrounding streets yet close to exciting Cusco night-life. 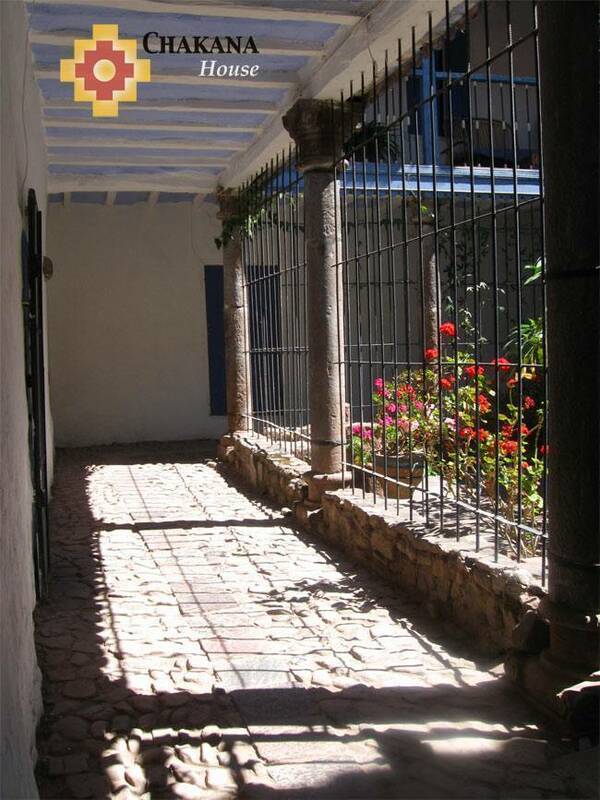 Entering from the street you will find a typical colonial building with thick stone walls and wood. Downstairs there is a small beautiful patio where a cosy bar is being built. 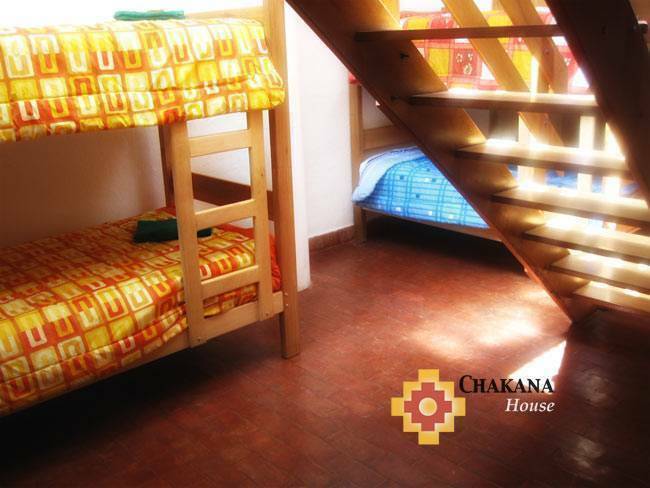 The hostel enjoys easy access to all Cuzco amenities, including bus and train stations. Travellers can use the hostel as a base for day trips to the most attractive sites.